Tanks Coloring Book for Older Men. 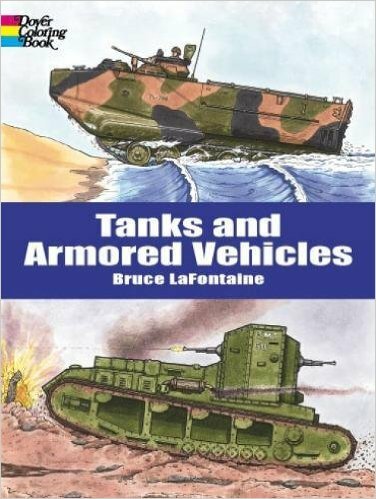 For someone fascinated by older tanks, this adult coloring book for men will satisfy his nostalgic interests. 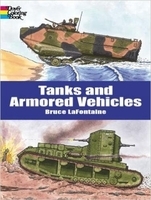 It contains 44 full page illustrations of the various tanks, ready to color. There are is detailed historical information about each one included. Softcover book, with black and white illustrations. See some other coloring books for older men.